Finding the right wood flooring can be a mine-field. With so many different types to choose from including solid wood floors, engineered wood floor and laminate wood flooring, it can be hard to know which is the best choice for your home. 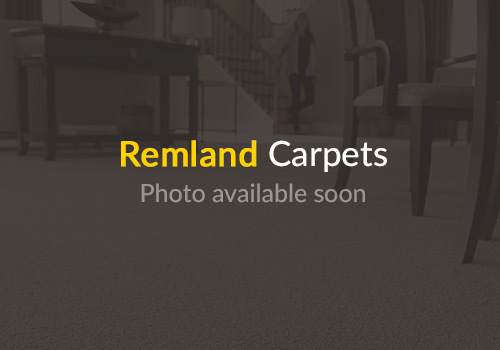 You’ll be pleased to know Remland Carpets are wood flooring specialists. As well as a wide variety of wood floors to choose from, we also have solid wood thresholds and all the scotias you will need to ensure a professional finish. If you want wooden floors but don’t want the expense, take a look at our clearance wood and laminate. The wide range of cheap wood flooring include classic finishes that will give the wow factor to your home. We are also proud to be a supplier of brands such as Woodpecker Flooring and Lifestyle Wood Flooring. Both luxury brands offer solid wood floors at affordable prices that will suit all of our customers. Woodpecker Flooring also has engineered flooring, bamboo, cork and even luxury vinyl tiles available. When you spend over £49 on any of our wood flooring, Remland Carpets will deliver direct to your door for free. International delivery is also available, simply contact us for a quote.